I was like over the moon when I saw these little piggies turned out to be so cute! It’s worth the time spent making these piggies. I love shortbread cookies as the dough is easily shaped into any style. 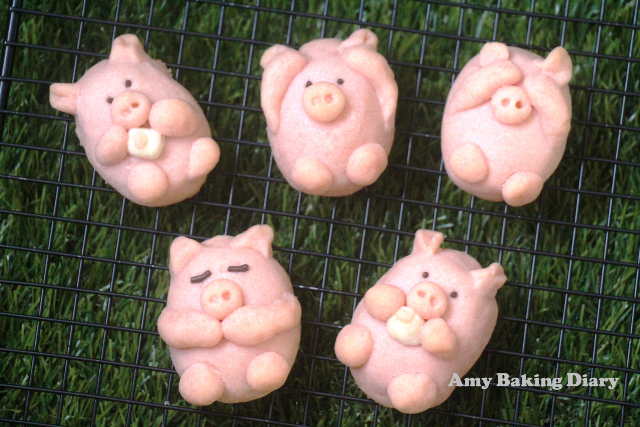 So I decided to use this simple shortbread recipe to make these piggies since it’s a year of pig. 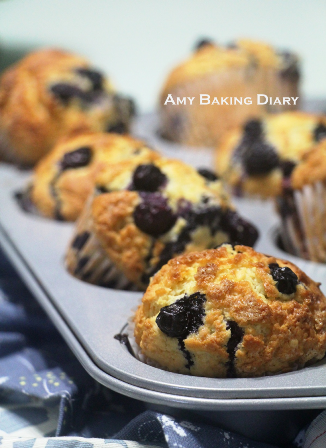 Great Chinese New Year and Happy Baking! Cream butter and icing sugar until it’s fluffy. Add in vanilla extract and gradually add in the flour spoonful by spoonful. Beat until all ingredients come together. Drop the colouring, to the tone you like, into the dough and knead until the dough is well blended with the colour. Then shape the dough to the size of the piglet you want and bake them at 160 Deg C for about 15-17 mins. 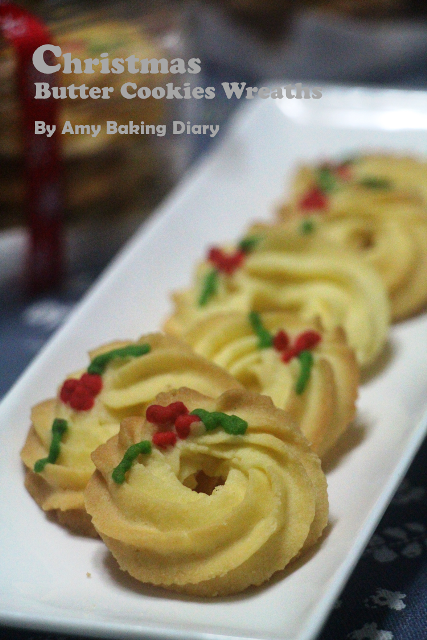 I’m amazed that I made these melt-in-your-mouth cookies with just 5 ingredients which has no egg in it. I must admit that the buttery light texture has got me a little crazy over it. I love simple sweet thing but that doesn’t mean I don’t sometimes want to complicate things a little. So I pipe this cookie into Christmas wreaths. This has to be the simplest and prettiest cookie I ever made. Absolutely perfect for this Christmas. Blessed Christmas and Happy Baking! Beat butter and icing sugar until it’s fluffy and creaming. Add in the corn starch and salt. Gently mix it evenly. Then add in the cake flour and mix it until the mixture clumps together and no longer stick to the mixing bowl. That is when you should stop mixing. 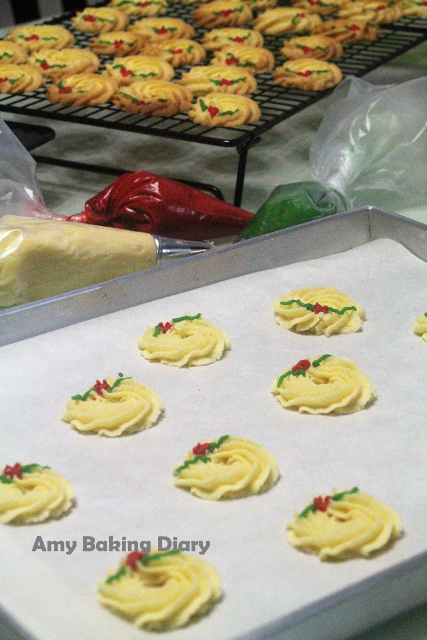 Bake the cookies for about 18-20mins at 190°C. It might be lesser time depending on how big your cookie is. So you have to watch your oven all the time. 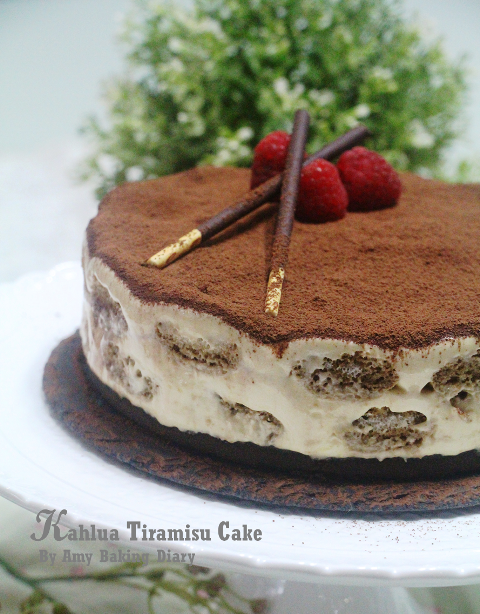 I have made a few Tiramisu over the years. Each time I made, I would tweak the recipe. This round I used Kahlua instead of Dry Marsala dry wine to elevate the coffee aromas. Wow! It’s full of rich flavor and I fell in love with it. Made this for a potluck gathering as requested by 2 beautiful birthday girls. 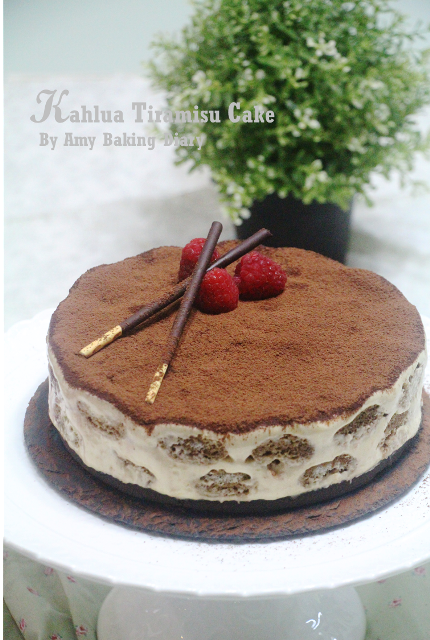 I enjoyed the process of making Tiramisu. You will be surprised at how easy this cake can be accomplished. That’s why I don’t mind to make it again and again. It’s a fabulous cake. 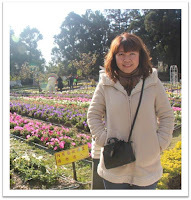 It certainly “pick-me-up” especially on days when I have to unwillingly accepted matters which I felt absolutely lousy. Combine expresso (or coffee), 2 tbsp brandy, vanilla extract and a tbsp of sugar in a wide, small bowl. Place the Oreo in a resealable plastic bag. Flatten bag to remove excess air, then seal bag. Finely crush cookies by rolling a rolling pin across the bag. Place the crushed cookies in a springfoam. Add butter, mix well. Then press it firmly onto bottom of the springfoam pan. Refrigerate it. (1)Beat egg yolk, 2 tbsp of Kahlua liqueur in a heatproof bowl and set over a bain marie. (2)Reduce heat to low. Whisk constantly using a handheld electric mixer, beat until the mixture is doubled in volume, hot to the touch, and texture is thick and foamy for about 5-10 mins. (3)Remove from the heat and set aside to cool slightly, about 15 minutes. (4)Pour in the mascarpone cheese into the egg mixture and mix well. (5)Whip cream in a bowl until stiff peaks. Once the yolk-mascarpone mixture has cooled a little, gently fold in half of the whipped cream and then follow by the remaining half. Fold until the mixture is fully incorporated (the whipped cream will deflate a little). (1)Remove the Oreo cake base from the refrigerator. (2)Spoon 1/3 of the mascarpone filling over the Oreo cake base and spread into an even layer. (3)Dip half of the ladyfingers very quickly into the coffee, and arrange in over the filling. (4)Spoon another 1/3 of the mascarpone filling over the ladyfingers and spread it evenly. (5)Then dip the remaining ladyfingers very quickly into the coffee and arrange a second layer over the filling. (6)Spoon the remaining mascarpone filling over the ladyfingers and spread the filling evenly. 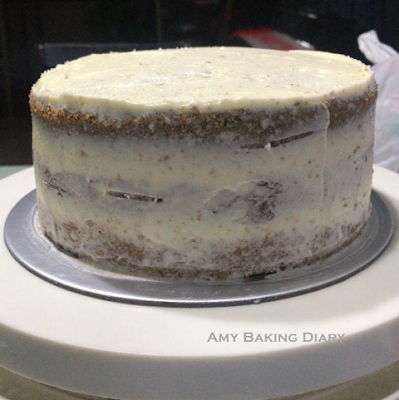 (7)In the Springfoam, it should have 1 layer of oreo cake base on the bottom of the Springfoam, 3 layers of mascarpone filling and 2 layers of coffee dipped ladyfingers. (8)Dust with cocoa powder. Cover with plastic wrap and refrigerate for at least 6 hours in order to let the filling set properly. This will also give the ladyfingers enough time to absorb the liquids and soften to just the right texture. (9)Remove the Springfoam ring when it is chilled. Dust it with extra cocoa powder before serve. 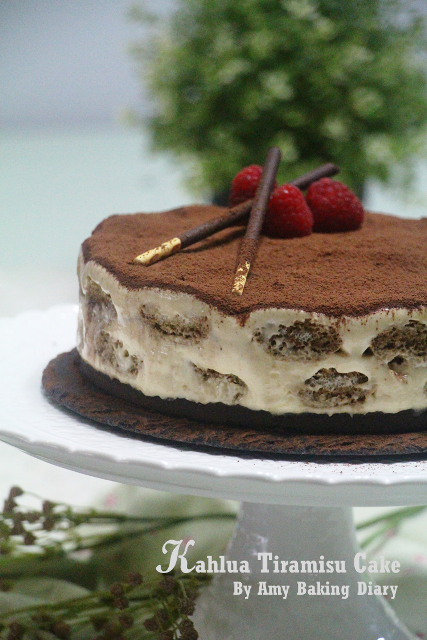 Tiramisu can be chilled up to 2 days, but no longer or else the ladyfingers will breakdown too much. If you like Chinese dessert, you should give this a try! 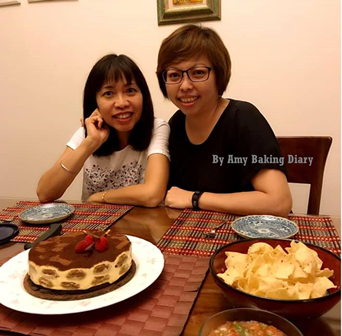 I love making this dessert to host my ethnic group of friends as I personally feel that Chinese dessert is a wonder. It’s well known for giving lustre and glow in skin. This is one of my favourite Chinese desserts of all time. 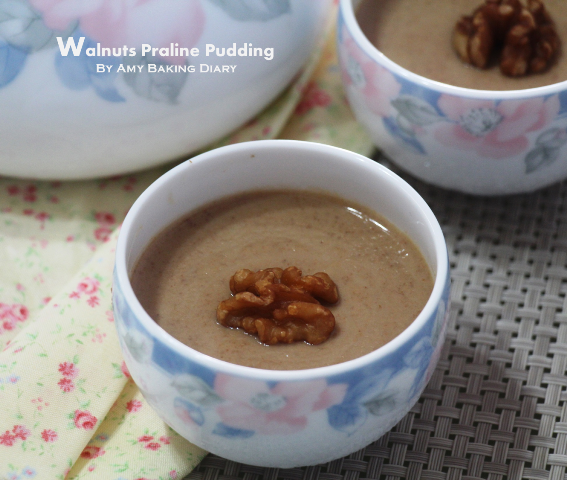 (1)Soak walnuts in boiling water for about 10-15 minutes. (2)Remove the husk of the walnuts and bake in oven at 180 Deg C for about 20 minutes until golden. 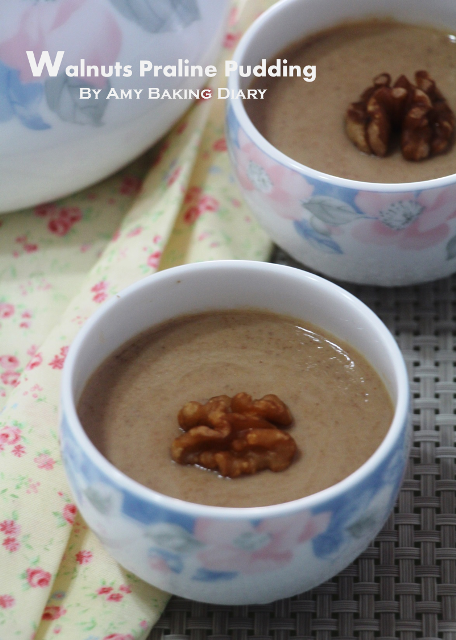 (3)Blend the toasted walnuts together in a blender to make walnuts milkshake. (4)In a pot, put in the sugar, water, walnut milkshake, cornflour and gelatin. Boil and continuously stirring it until it is thickened. (5)Sieve the mixture to remove lump and to achieve a smooth mixture. (6)Pour the mixture into small cups. Set aside to cool before putting them into the refrigerator to set. 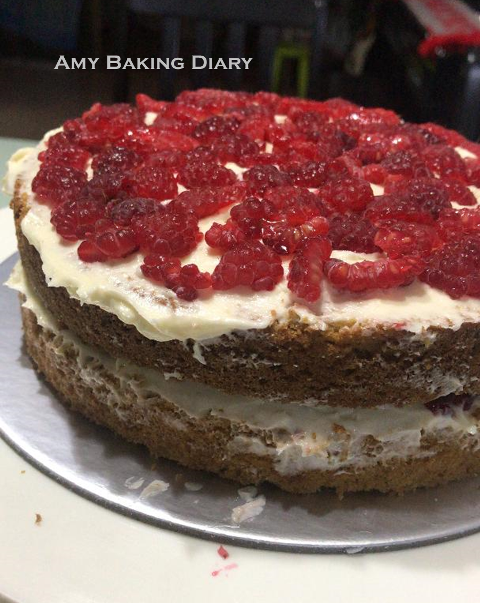 The frosting of this cake is a little different from the typical whipping cream with fruits topping which I used to do. It’s supposed to create water colour effect on the cake but some how it turned out to be a disaster. Anyway, after few attempts and I'm so thankful that it was eventually made it to the ‘finale’. Pistachio cake layers with buttercream and fresh raspberries… they work wonderfully together. 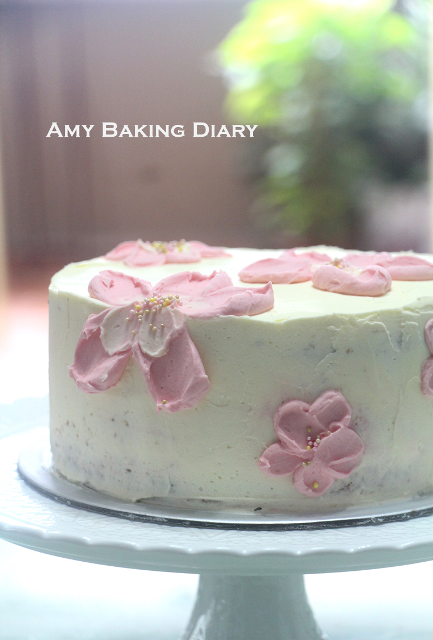 The tangy taste of the raspberries with the fluffy and moist pistachio cake is what I like most about this cake. 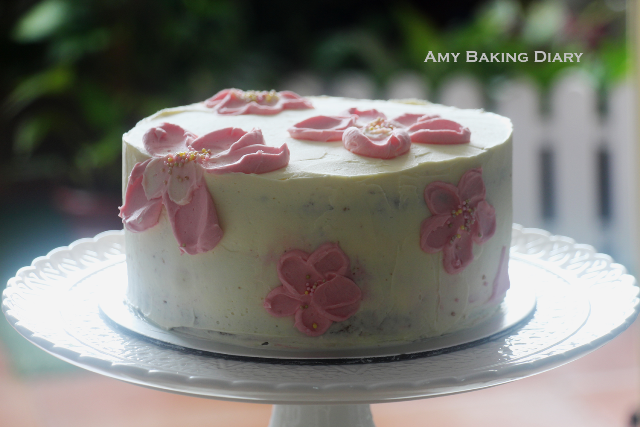 This cake is specially baked for a lovely friend’s 50th birthday. May she always stay stunning and amazing! (1)Preheat oven to 170 Deg C. Grease the bottom and sides of 8” cake pans with butter. This only makes 2 layers of cakes. (2)In a mixing bowl, mix together flour, cornstarch, baking powder, baking soda and salt. Set aside. (3)Ground pistachio nuts in a food processor until coarsely chopped and then take 2 tablespoons and add it into the dry ingredients. Continue to ground the rest of the nuts until it comes powder. Mix into the dry ingredients. (4)In the bowl of an electric mixer with a paddle attachment, whip the butter for 2 minutes. Add the sugar and beat until light and fluffy. Mix in the whole egg and the vanilla until just combined. (5)In 3 batches, alternate mixing the dry ingredients and milk into the butter. Mix completely before adding each additional batch. Scrape down the sides as needed. (6)In a separate mixing bowl, whip egg whites and cream of tartar until it reaches soft peaks. Fold the whipped egg whites into the batter until combined. (7)Pour batter into pans and smooth the tops. Bake for 30-35 minutes or until toothpick comes out clean. Cool the pan for 10 minutes before removing and cooling completely on a wire rack before slice them into half. (1)Beat the softened butter for a minutes with a mixer using the paddle attachment on medium speed. (2)Turn off the mixer and add the sifted powdered sugar and turn your mixer on the lowest speed (so the sugar doesn’t blow everywhere) until the sugar has been incorporated with the butter. (3)Increase mixer speed to medium and add the vanilla extract, salt. Add 2 tablespoons of cream (if you have) and beat for 2-3 minutes until it is whipped, fluffy, and creamy in appearance. Note: If your frosting needs a more stiff consistency, add remaining sugar. If your frosting needs to be thinned out, add remaining cream 1 tablespoons at a time. (1)Place one cake layer (bottom-side up) on a serving stand. Spread buttercream on it and top with raspberries. 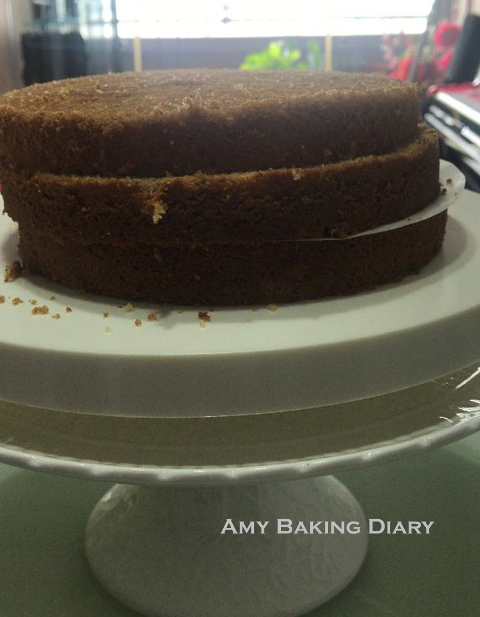 (2)Place the second cake layer on top and repeat process. (3)Finally, top with last cake layer. Coat a thin layer of buttercream on the cake and put it in the refrigerator to chill for about 15-20 minutes. 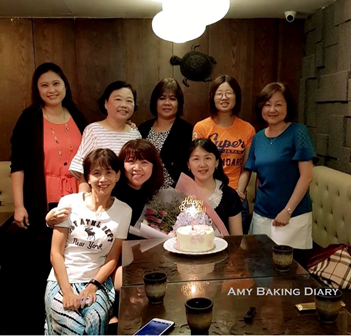 (4)Remove the coated cake from the refrigerator and start to apply the balance buttercream all over the cake and follow by decorating the cake.